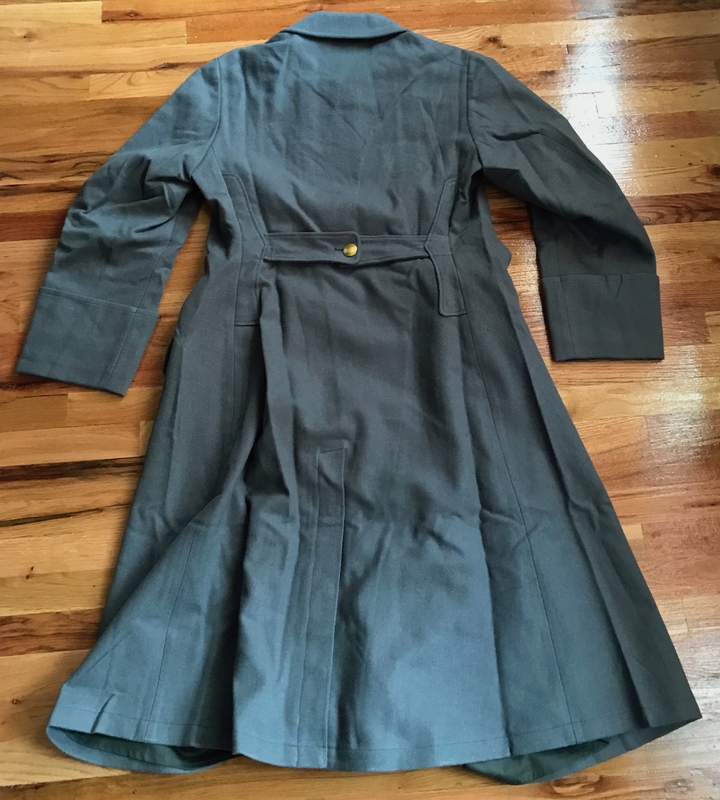 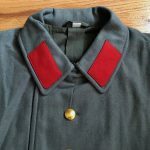 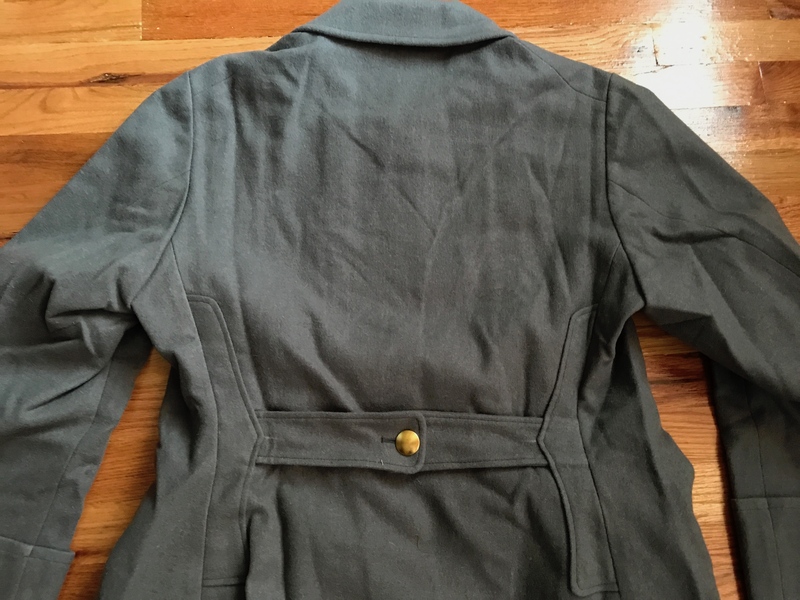 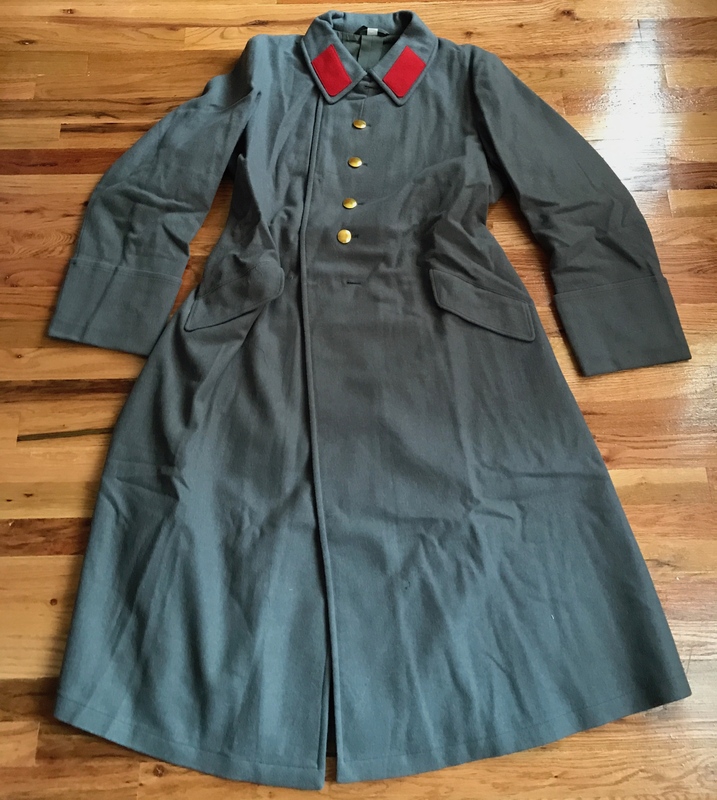 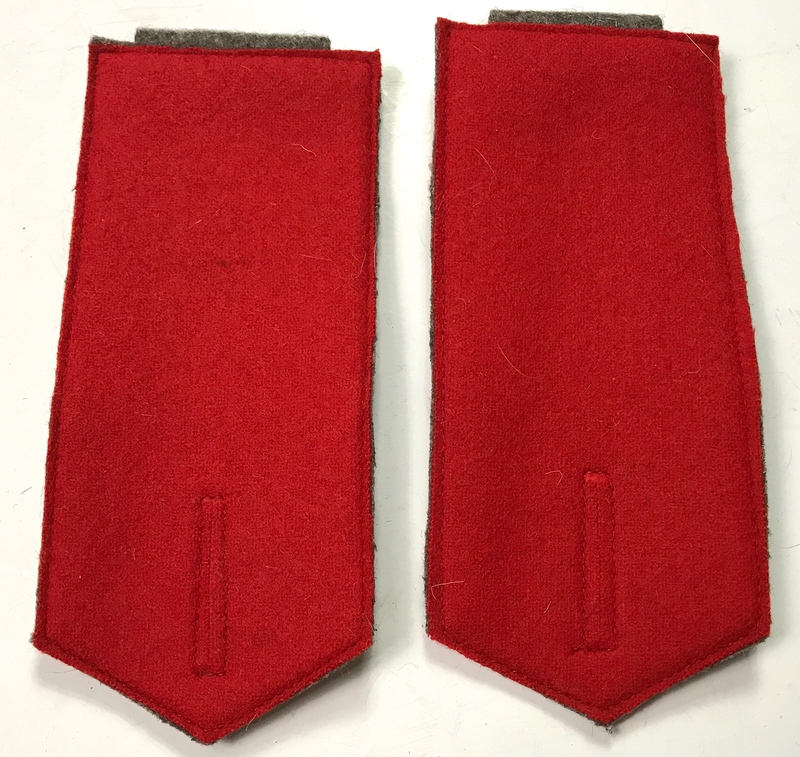 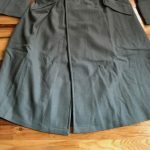 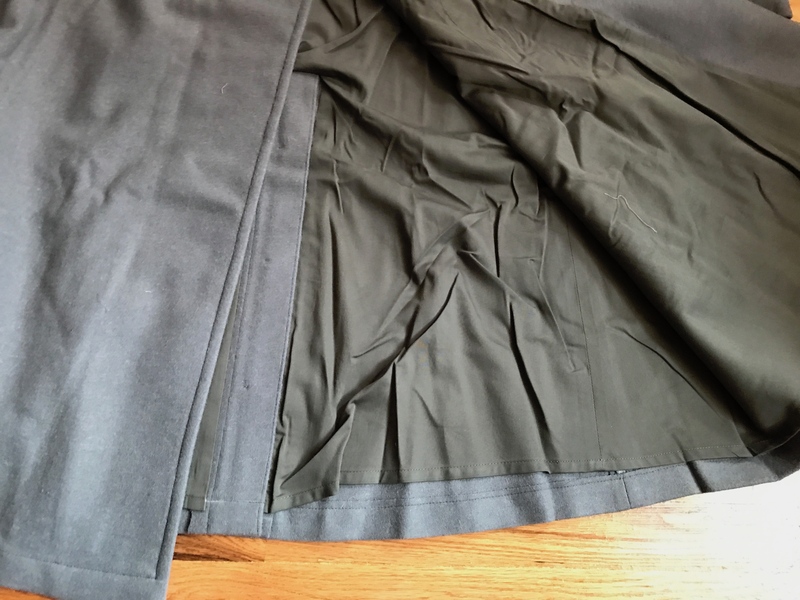 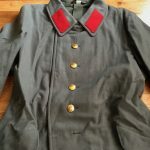 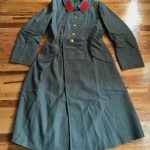 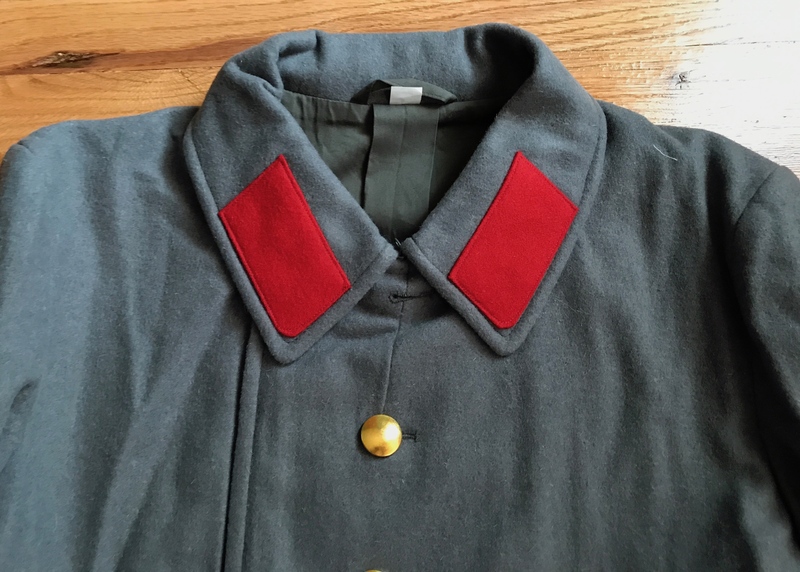 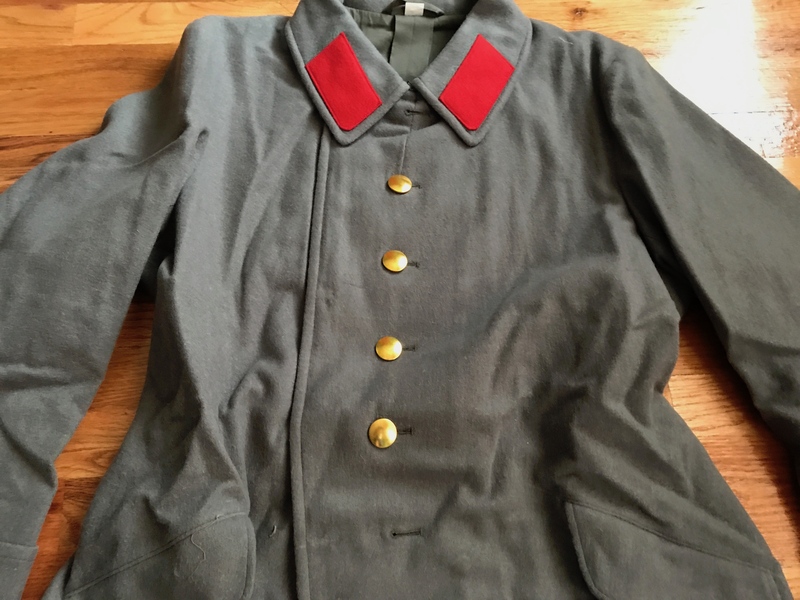 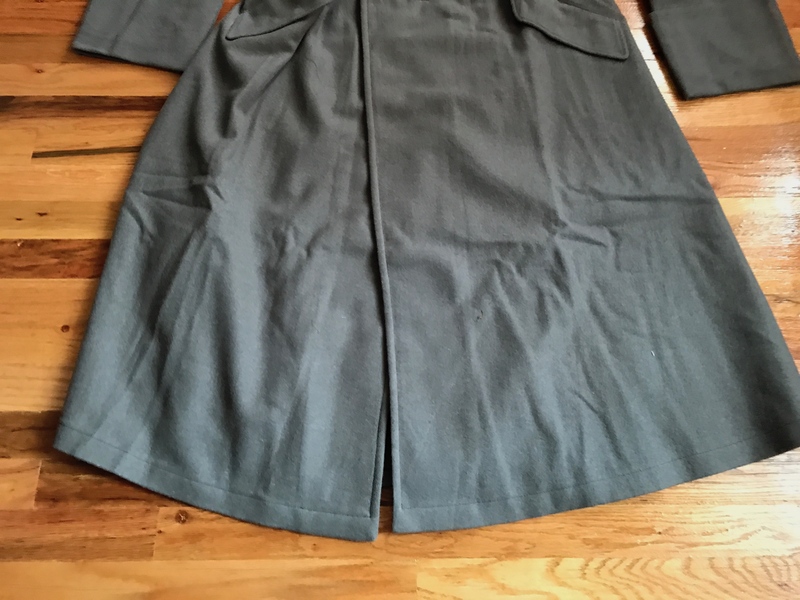 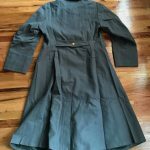 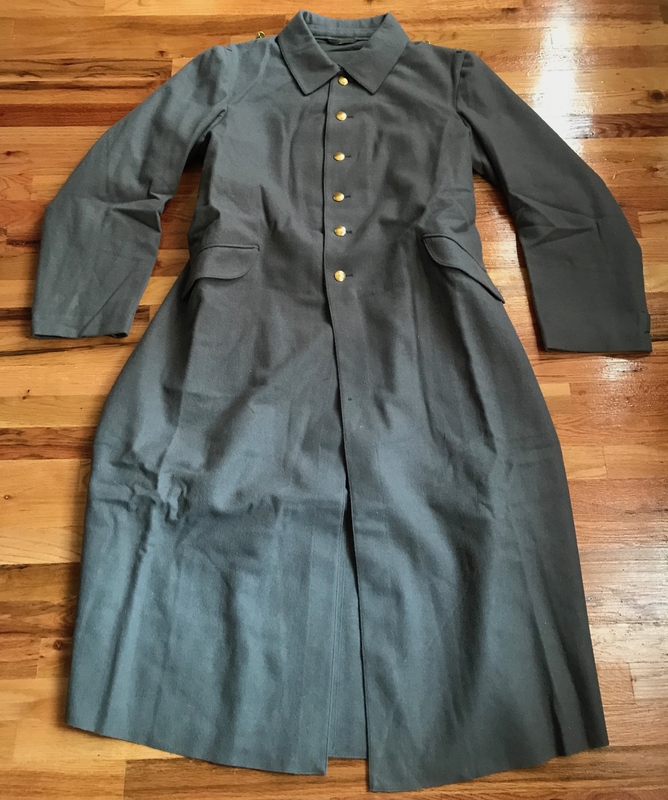 These reproduction Model 1894 Greatcoats are made of authentic Pre-WWI style Feldgrau wool. 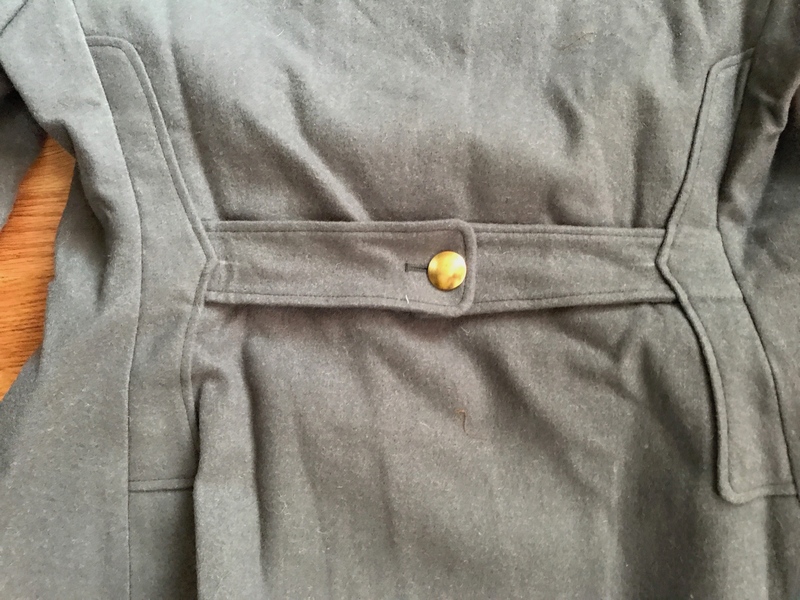 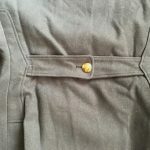 Ours have the correct 1915 pattern rimless smooth buttons and hooks. 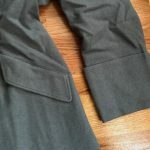 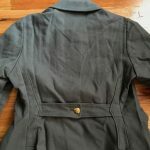 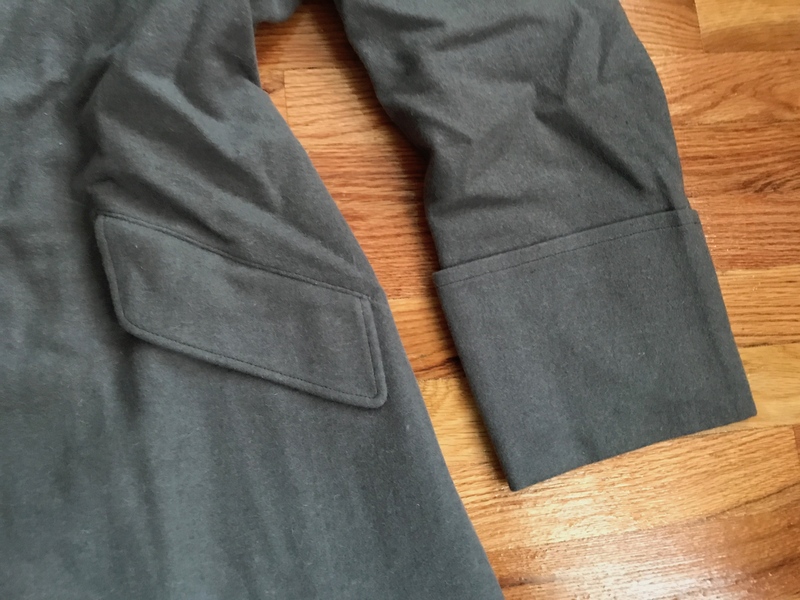 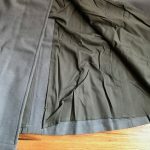 The Mantel is fully lined with all the features of the originals including the internal pockets.